Pack of 3 indivisible pairs. 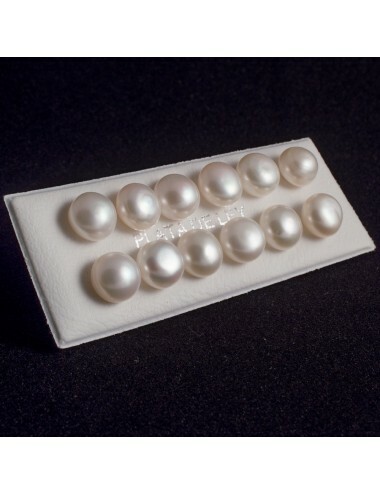 Cultured pearl of 11-12 mm. Sterling silver 925.Pack of 3 indivisible pairs. 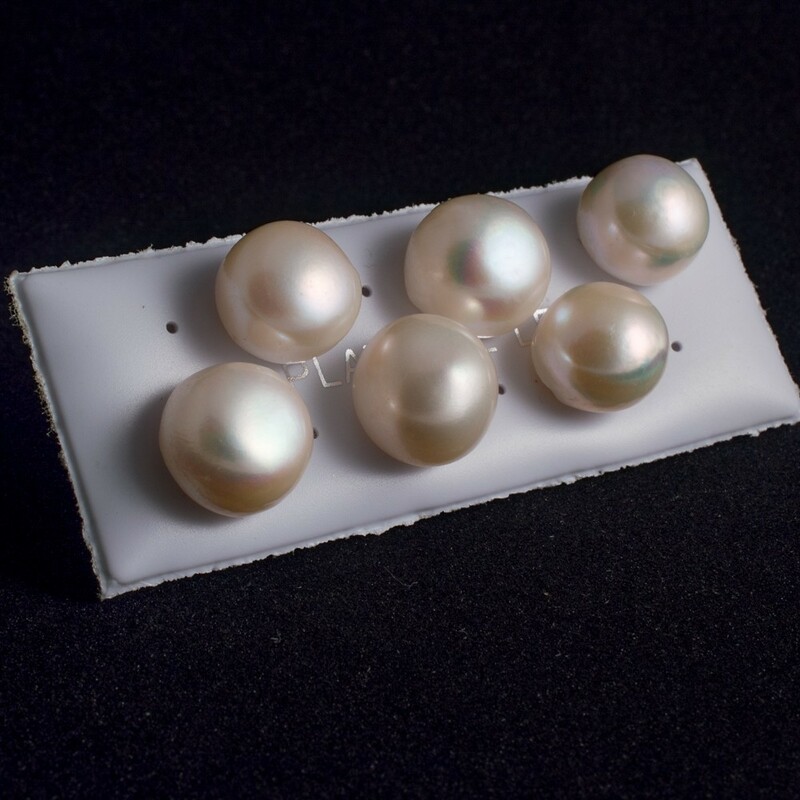 Cultured Pearl of 11-12 mm. Butterfly or pressure closure. 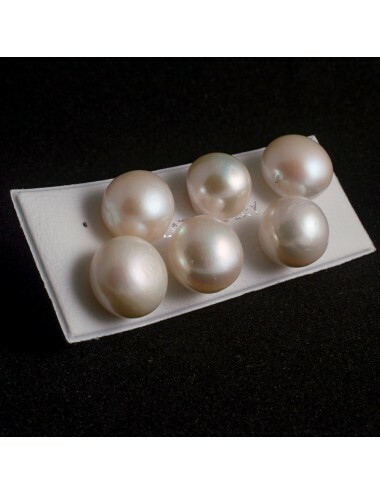 925 Sterling silver.Pack of 6 indivisible pairs.Cultured pearl of 5-6 mm.Butterfly or pressure closing. 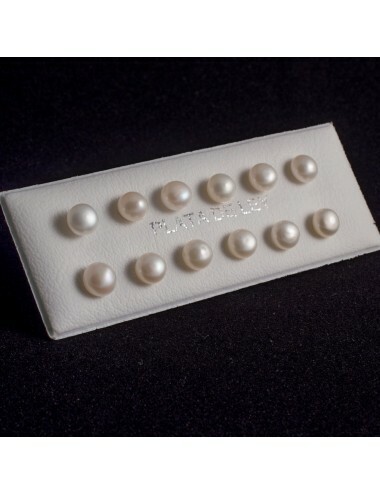 925 Sterling silver.Pack of 6 indivisible pairs.Cultured Pearl of 6-7 mm.Butterfly or pressure closing. 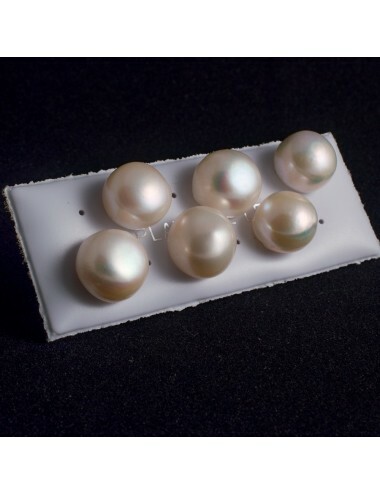 925 Sterling silver.Pack of 6 indivisible pairs.Cultured Pearl of 7-8 mm.Butterfly or pressure closing. 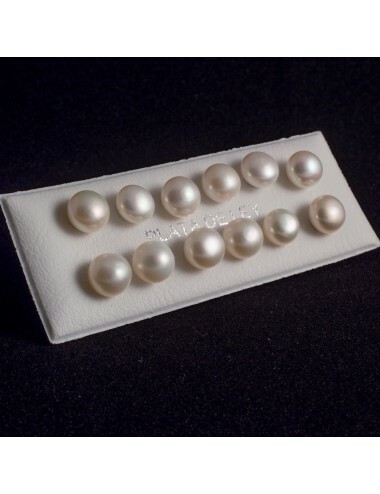 925 Sterling silver.Pack of 6 indivisible pairs.Cultured Pearl of 8-9 mm.Butterfly or pressure closing. 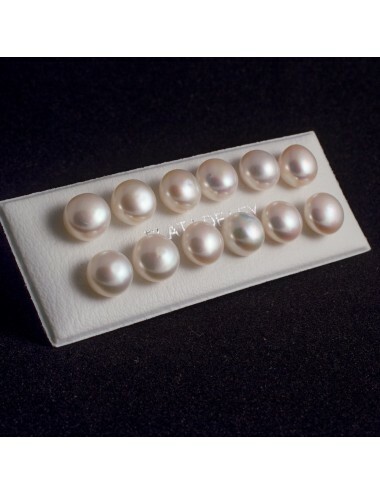 925 Sterling silver.Pack of 6 indivisible pairs.Cultured Pearl of 9-10 mm.Butterfly or pressure closing. 925 Sterling silver.Pack of 3 indivisible pairs.Cultured Pearl of 10-11 mm.Butterfly or pressure closing. 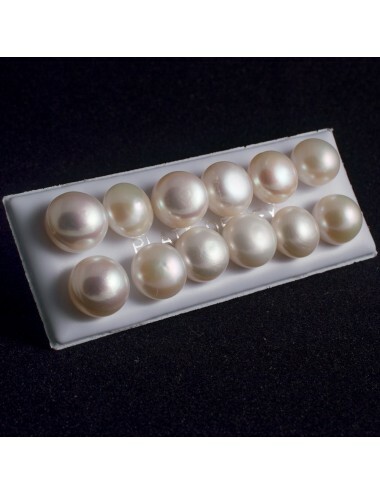 925 Sterling silver.Pack of 3 indivisible pairs.Cultured pearl of 12-13 mm.Butterfly or pressure closing.